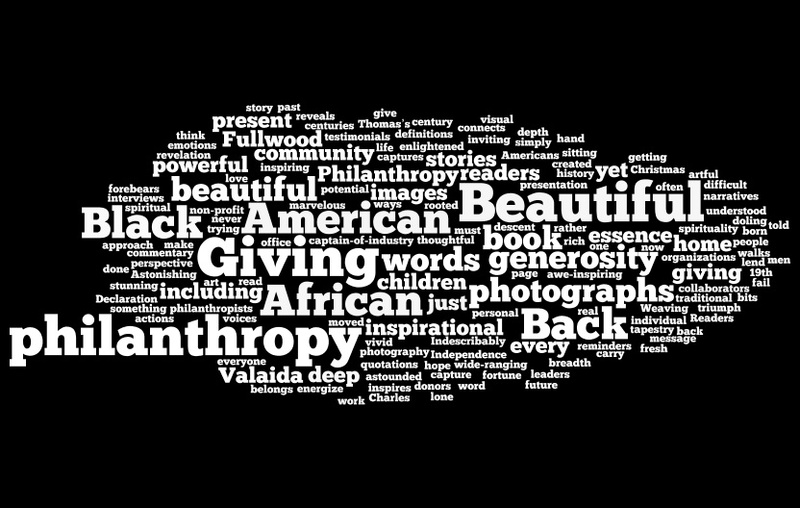 This week’s word cloud using commentary from advance readers of Giving Back. This entry was posted in Advance commentary, Book, Giving Back, word cloud and tagged advance praise, book, Giving Back, word cloud. Wordle by valaida. Bookmark the permalink.